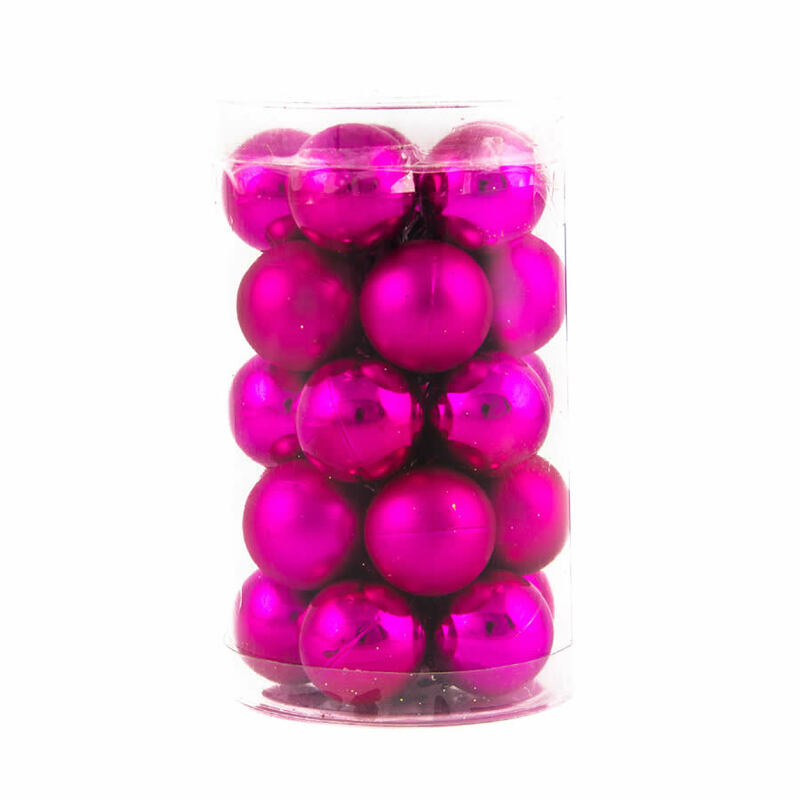 Grab this canister of twenty-five Magenta Baubles. 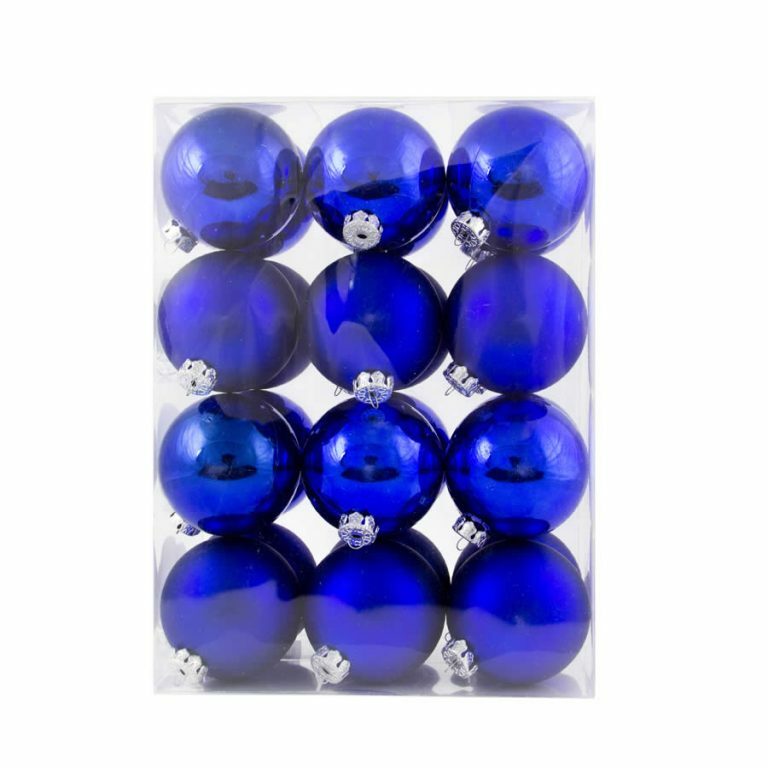 Each ornament is around 25mm in diameter, and will be the perfect size bauble for any size tree. Big or small, these are the conventional sized spherical ornaments that you want to have on your Christmas tree. The colour of these ornaments is amazing, and each canister contains a mixture of two different facades- matte and shiny. This allows you to mix things up and spread them around, creating a cohesive theme that is unlike any others in your neighbourhood. Enjoy the fact that you won’t need to worry about these Christmas Decorations getting broken like glass baubles do because they are made to be shatterproof. This means that you can also have peace of mind when you pack away all of your beloved holiday decor for the season!